This Girl Definitely Knows How To Use Her Body! Watch Her Amazing Twerking In Public! Her Boyfriend Must Be A Lucky Guy! Australian Women Cricket Team Arrives In London, And They Surely Will Make You Drop Your Jaw! Dude Planned A Suprise Proposal... And Fell Off The Building While Trying To Catch A Ring! His Girlfriend Almost Had A Heart Attack! Fly Closer, It'll Be Cool! 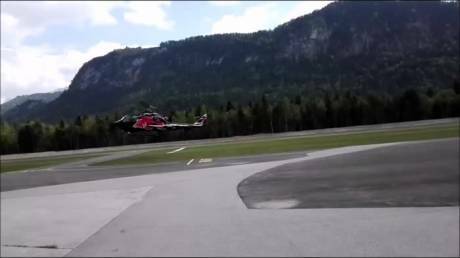 Helicopter Pilot Gets Too Close To The Building And Sh*t Goes Down! I Hope They Didn't Get Hurt! Dude, It Goes Down! 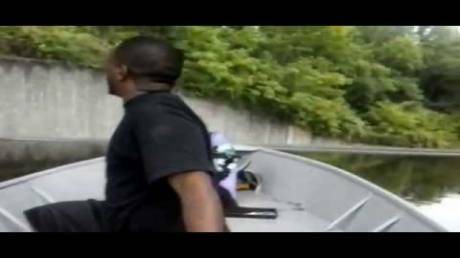 Fisherman Pranks His Friend And Makes Him Jump Out Of The Boat! The Fear In His Eyes! 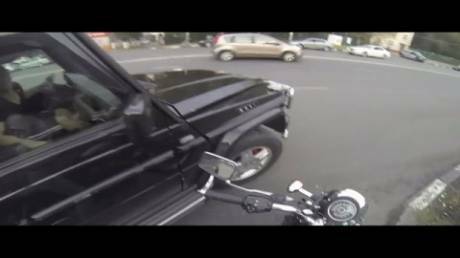 Awesome Motorcyclist Girl Teaches Some Manners To Assh*le Car Drivers Who Dump Their Trash! Round Of Applause For The Lady! 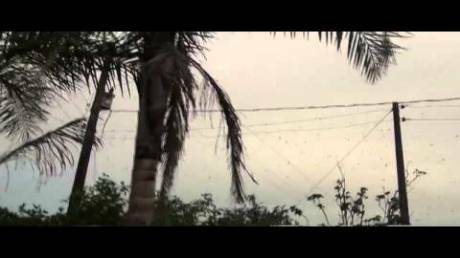 He Looked At The Sky, Thinking He Sees Birds! When He Looked Closer He Was Shocked! Even The Mattress Didn't Help! 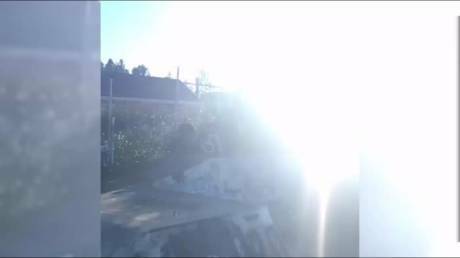 Dude Almost Breaks His Neck While Doing A BMX Trick! Fortunately, He Was Wearing A Helmet!